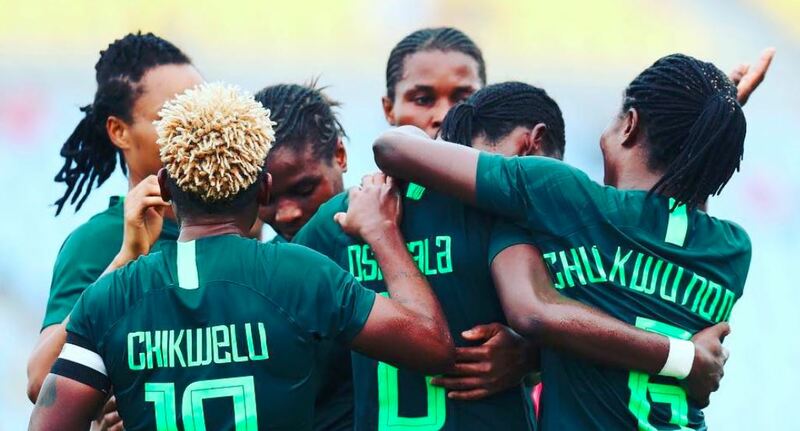 The Super Falcons of Nigeria continue to etch their names deep into the history books after overpowering the resilient South African team to clench the Women’s Africa Cup of Nations cup for the 9th time ever. Nigerians celebrated the victory with the team after the nerve-racking match remained goalless through the 120 minutes of open play and led to the decisive penalty shootout that ended 4-3 in favor of the Falcons. 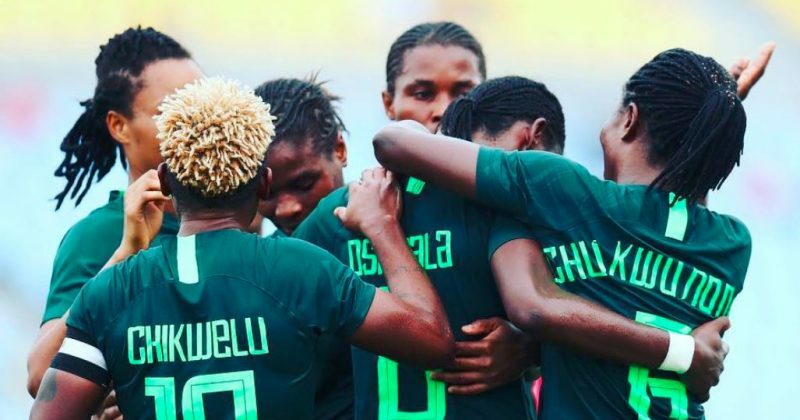 Ironically, the Women’s African Cup of Nation started on a sore note for Nigeria, losing to the South African team during the competition’s group stage. But the team showed true strength, building from the defeat to lift the prestigious trophy at the finals. Asides the team’s final trophy, two players, Onome Ebi and Tochukwu Oluehi were also rewarded for their individual brilliance. Both players, a defender and a keeper were listed in CAF’s “Best XI of the Tournament” list for their exceptional efforts. See the official list below.